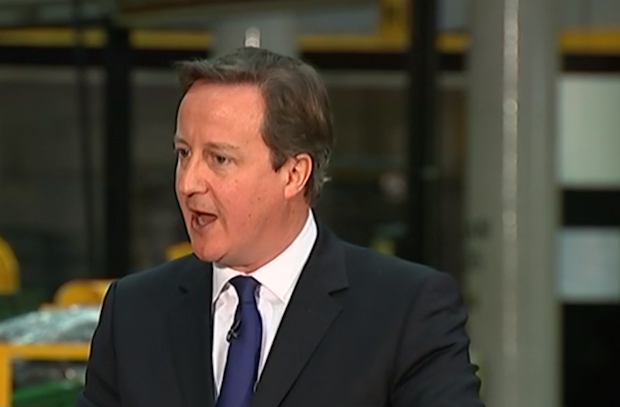 Who’s being ignored when politicians claim they are “listening to concerns about immigration”? A common narrative underpinning many current debates on immigration is that voters’ concerns about immigration were once ignored, but are now being “listened to” by politicians. Across the political spectrum, politicians are now claiming they’re listening to those previously ignored voters, in particular around the Rochester and Strood by-election, which saw UKIP gain its second MP. 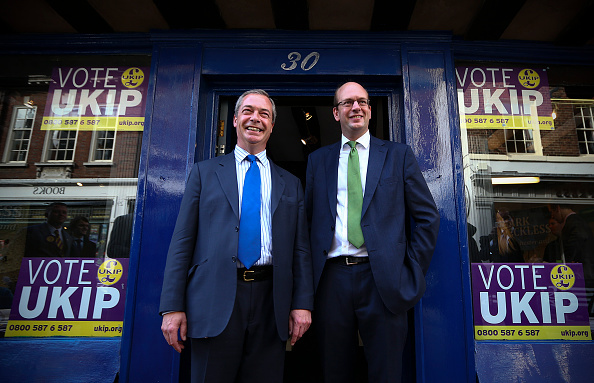 Nigel Farage claimed that the key to the by-election success was that ‘we listened to people’. 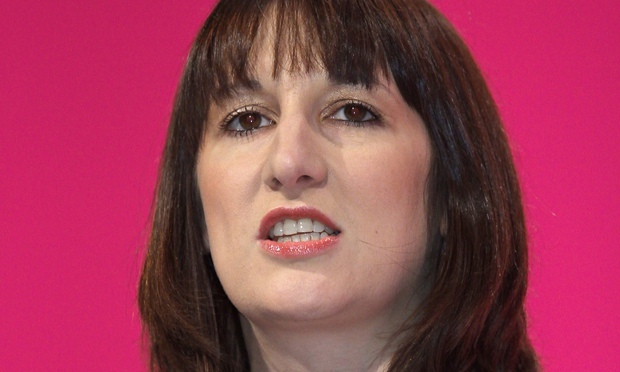 In a speech on 18 November outlining plans to curb in-work benefits to EU migrants who have been in the country for less than two years, Shadow Work and Pensions Secretary Rachel Reeves said that “I also believe that we have to listen to the real concerns that people have about how immigration is being managed”. On 28 November, David Cameron’s speech (which proposed denying in-work benefits to EU migrants in the country for less than four years – twice as long as the Labour proposal), stated that “And to the British people I say this: I share your concern and I am acting on it”. It is not difficult to imagine how this “silent majority” of previously ignored voters is being imagined and constructed: UKIP supporters, or potential UKIP supporters (frequently described as “left behind”, a characterisation which also frames them as being ignored)—who, in the current divisive political climate, have come to stand in for the general public. This fits in with a commonsense narrative where, as John Grayson puts it, racist or xenophobic views are simply held by the electorate, and then politicians claim to give them voice, in this case, by assertions that they are listening. However, these repeated assertions of “listening “ both ignore and obscure the concerns of another group of people: the migrants themselves, whose rights and access to public services are directly affected by these policy initiatives (the very policies which are formulated to show that politicians are “listening”). According to the campaign organisation Migrant Voice, only 12% of news articles on immigration actually quote a migrant. The focus groups we carried out with migrants and ethnic minority British citizens reveal how high-profile immigration campaigns make them feel unwelcome. One focus group participant in Birmingham said that that the “Go Home” van made him feel that he would never belong to British society. That makes me feel paranoid of the general British public, to be honest with you, when I saw it on the news… It makes me feel like no matter what happens, what my outcome is, I will never fit in and become a British citizen, yeah, because of this “Go home” van because it’s reminiscent of back in the days when they used to be blatantly racist towards people. It was more personal and it’s like, you know, people took it personally, you don’t know my circumstances, but yet you tell me to go home and it was quite bad, that’s how people felt it. In Ealing and Hounslow, a second-generation Asian focus group participant made comparisons to the 1970s, and remarked that the state is doing the same work today that the skinheads did then. Commenting on the immigration debate in the media, a focus group participant in Coventry said that: I never read an article or even a small subject or article in the newspaper saying a single positive thing about immigration. 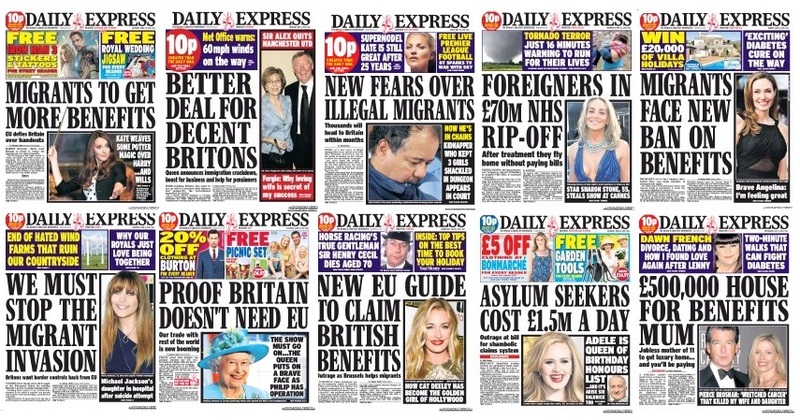 The stereotypes of the “bogus asylum seeker” or the migrant as “scrounger” who was taking advantage of the British taxpayer were both frequently brought up by focus group participants in terms of how migrants were being represented in the media. Our research shows that by attempting to reassure one particular section of society, by showing that they are “listening”, politicians are ignoring the concerns of others, alienating them, and in some cases removing their rights and access to public services. As the 2015 election approaches and the immigration debate intensifies, this leads to questions about whether migrants are actually even considered to be part of the public, particularly if the general public is increasingly being framed as the “silent majority” who hold anti-immigration views, and who must be continually reassured that politicians are listening (and what will finally make them satisfied that they are being “listened to”?). Campaigns such as Migrants’ Rights Network’s Our Vote, as well as the Operation Black Vote challenge these sorts of narratives, through arguing that there are others whose concerns matter too. This entry was tagged 2015, Conservatives, election, Labour, Migrant Voice, politics, UKIP. Bookmark the permalink.